In World War II, American paratroopers are dropped behind enemy lines with a mission crucial to the success of the D-Day invasion. 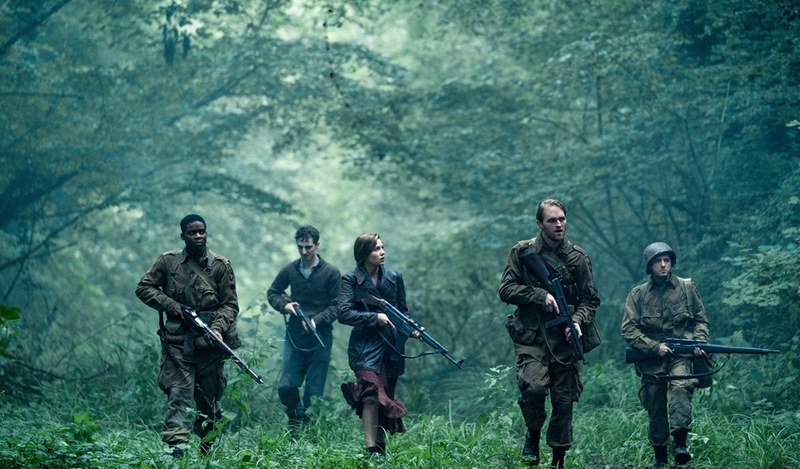 As they approach the target, however, they begin to realize there is more going on in this Nazi-occupied village. It is not simply a military operation: they find themselves fighting against supernatural forces, the result of a Nazi experiment.